Single high quality A4 sheet plain vellum. Available in Bright Pink, Pastel Blue & Mint Green. 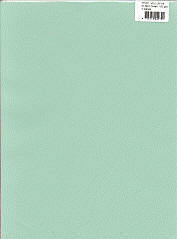 5 x A4 Pack of assorted coloured high quality plain vellum. Vellum is a translucent paper. All our vellum paper is acid / lignin free. 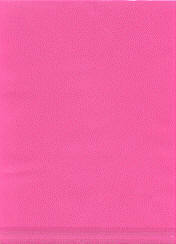 These assorted packs contain a total of 12 (8.5" X 11") sheets, 2 of each finish/colour.